Top 5 Reasons to BUY or NOT buy the ASUS VivoBook Pro 15 N580VD! 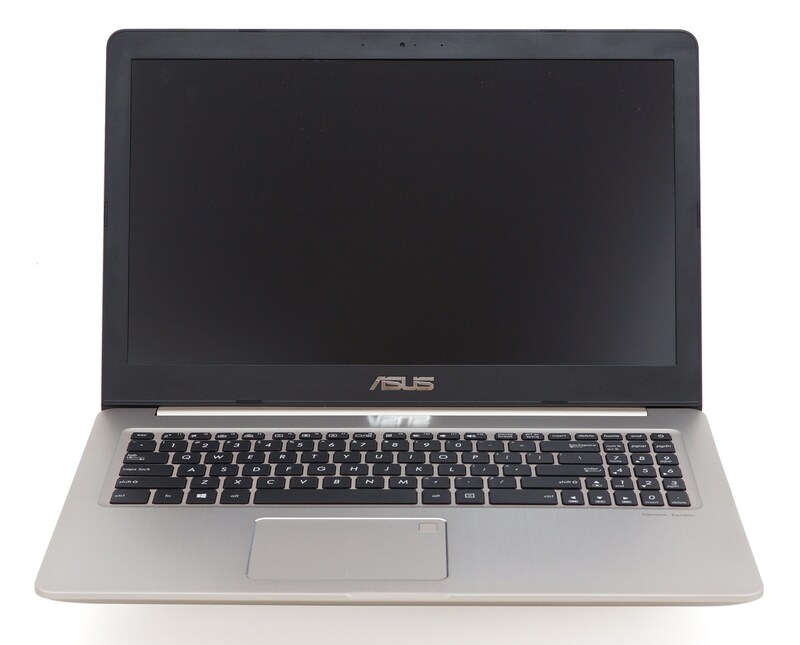 LaptopMedia.comHighlightsTop 5 Reasons to BUY or NOT buy the ASUS VivoBook Pro 15 N580VD! 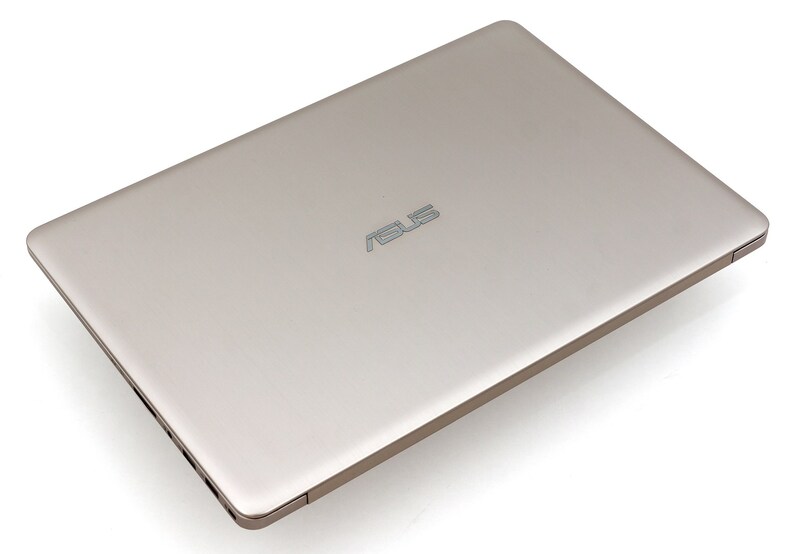 In this article, we are going to evaluate the top 5 advantages and drawbacks of the ASUS VivoBook Pro 15 N580VD. We have already published a detailed review of the notebook and if interested, you can check it over HERE. The chassis of the device incorporates mostly aluminum which contributes to the overall sturdiness. You will not be disappointed in terms of image quality as the IPS display provides decent contrast ratio and quite good sRGB coverage. In addition, our custom profiles can further improve the overall color accuracy as well as get rid of certain issues such as color deviation and PWM. ASUS VivoBook Pro 15 N580VD features a fairly efficient cooling system which can cope with the hardware pretty well. The extreme stress tests we have conducted show that the cooling solution is reliable in the long run. ASUS has achieved a good balance between price and performance offering a power-efficient chip that will handle seamlessly all tasks. Unfortunately, the most major drawback of this machine is that it features a PW-modulated screen. However, as the operating frequencies are high, only users with sensitive eyes may feel the negative impact. We strongly recommend using our Health-Guard profile that not only eliminates PWM but also reduces the harmful Blue Light emissions. You can read the detailed review over HERE.